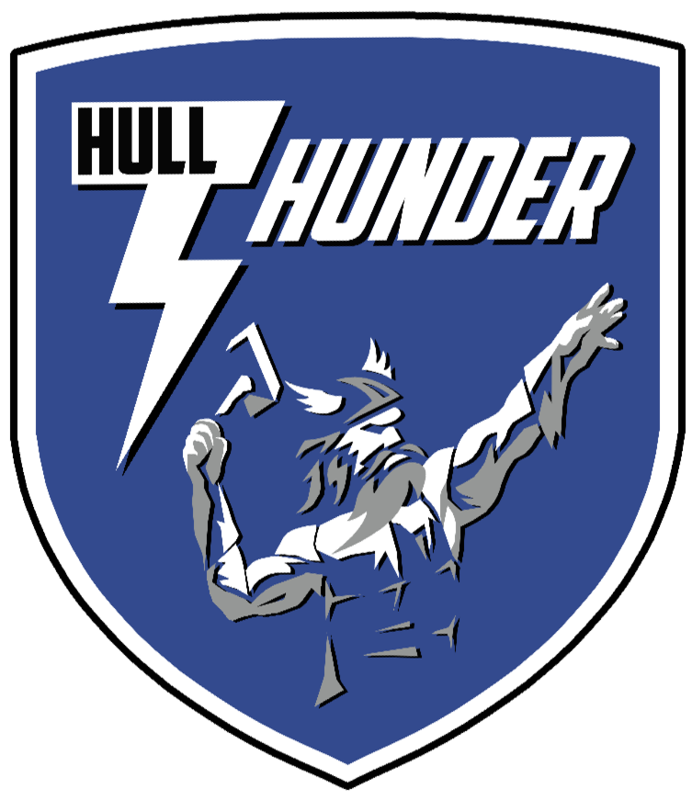 Hull Thunder Volleyball Club are the leading Volleyball Club in the region and our aim is to promote the game within the Hull and East Yorkshire region. By doing so we hope to develop a strong youth volleyball network and ultimately bring the highest standard of volleyball possible to the area. We are looking for Partners and Sponsorship to help us achieve these goals and would really like to form strong lasting relationships with any businesses or associations that would be willing to join us on this journey. We compete in the National Volleyball League, Yorkshire Premier League and the Hull and East Yorkshire Volleyball Association League so any agreement would lead to exposure not only in the local area but region wide and nationally.